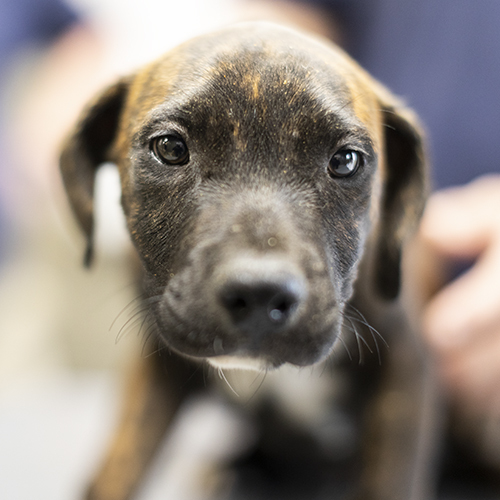 CLARK is CLAYTON’s brother…one of 5 that were dumped at a roadside park along with their mother. 😦 CLARK is brindled and a hound/pibble mix. A little smaller than CLAYTON and has shorter ears but a cutie pie none-the-less. He is a lover too! This little guy needs a home as much as his 4 brothers and sisters. Let’s help him find it!! This entry was posted in Available for Adoption, Dogs, Puppies. Bookmark the permalink.